Years ago, something unbelievable happened ! 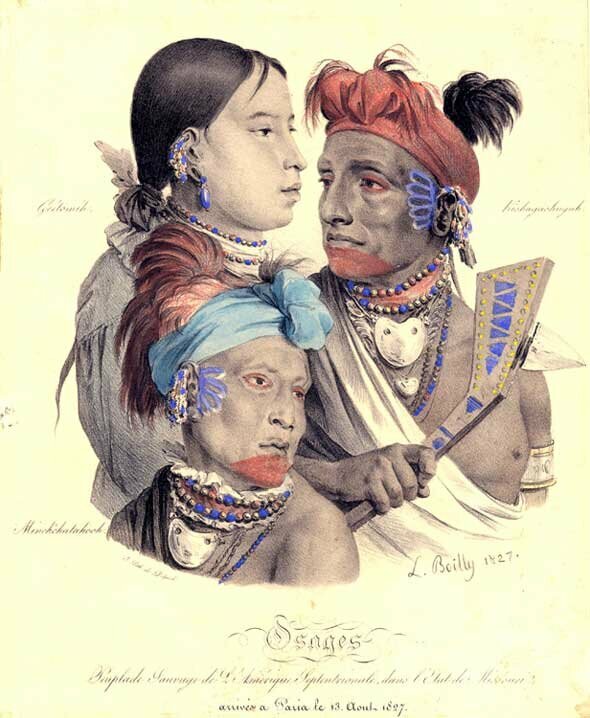 During the harsh winter of 1829, some exhausted Osage Indians arrived at Montauban (Tarn et Garonne). For them, it was the end of a two and a half year long wandering across part of Europe. 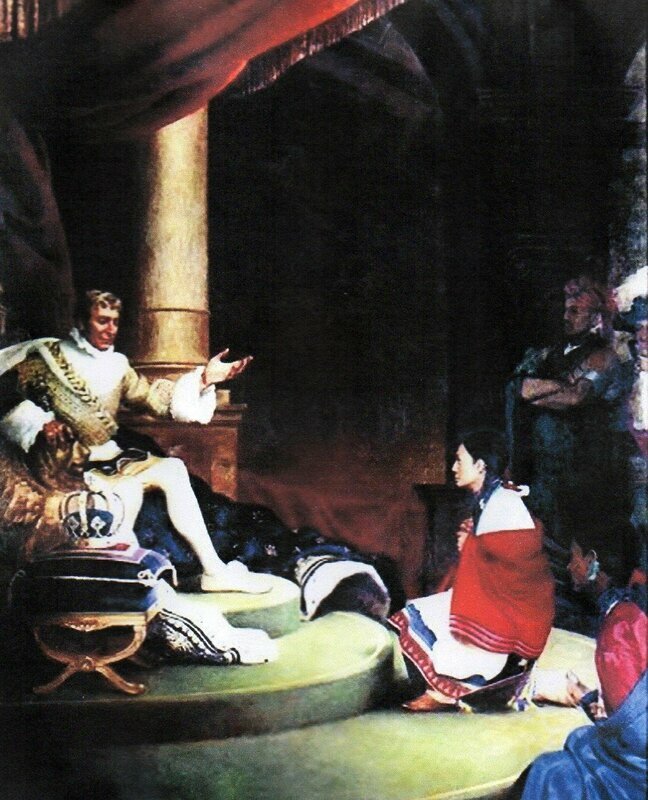 In 1804, Bonaparte had sold Louisiana to the United States, which had caused the French to leave, one of the main motivations for six Osage to go to France to try and understand why, and to see how the French lived in their own country: they were four warriors, and two women. 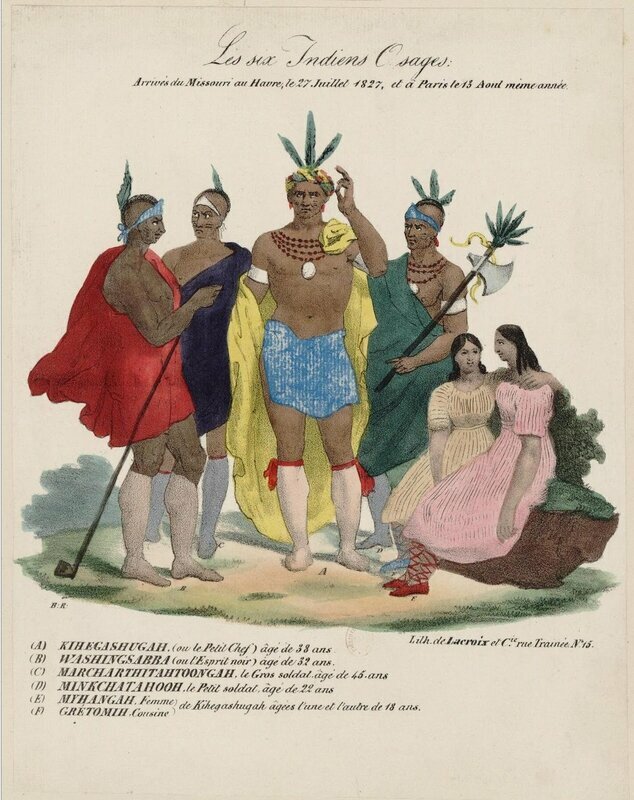 In 1827, the six Osage were given a triumphant welcome in Le Havre. They were celebrated in Rouen, then in Paris; they were introduced to king Charles X, invited in various theaters, palaces, and for popular events. Great parties were organized for them. The celebrations lasted but three months, followed by their wandering across Europe. Afterwards, they were abandoned, and they roamed on the roads until three of them reached Montauban, in the Southwest of France, in November 1829. 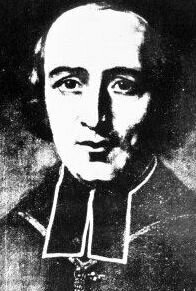 Louis-Guillaume Dubourg, the bishop of Montauban, organized a fundraising event in his diocese, which, within a few days, enabled the Osage to pay for their journey back home. 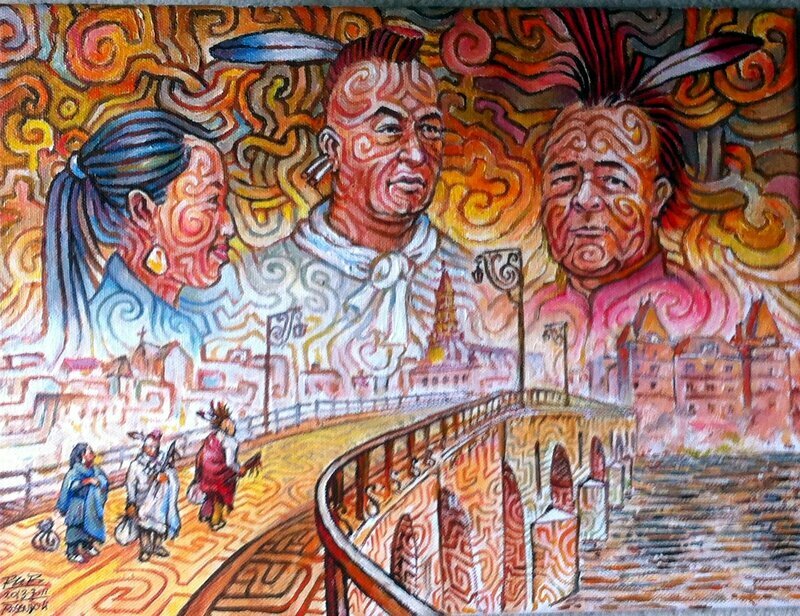 Thus, thanks to the generosity of the people of Montauban, the Osage travellers could see their village again and tell all that had happened to them. 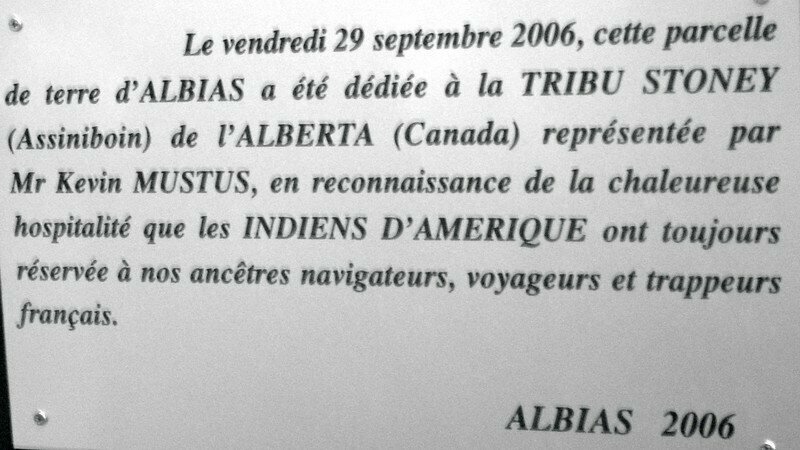 In 1983, the Montauban Oklahoma-Occitania Association renewed the contact with the tribe that willingly joined in a cultural exchange program. Since that date, some Osage have been seen in Occitania, and some Occitans have been seen in Oklahoma. A plaque has been erected in the Montauban botanical garden to commemorate the renewed friendship. KOTV6 is the local TV channel in Tulsa, the second largest city in Oklahoma, with about the same number of inhabitants as the French city of Toulouse. In September 1999, KOTV6 sent a camera crew for one week, to report on the twinning ceremonies between Montauban, the main town of Tarn-et-Garonne, and Pawhuska, the main town in Osage County. The documentary was aired on the channel a few days later, in the three daily episodes of a series entitled “The Oklahoma Traveller”. Granted a TV award, the documentary was then broadcast on the CBS network, on the national level. This is how OK-OC could export the image of Montauban, which we are quite proud of. Since September 1999, the towns of Pawhuska (OK) and Montauban, have been twin cities.